Gov. 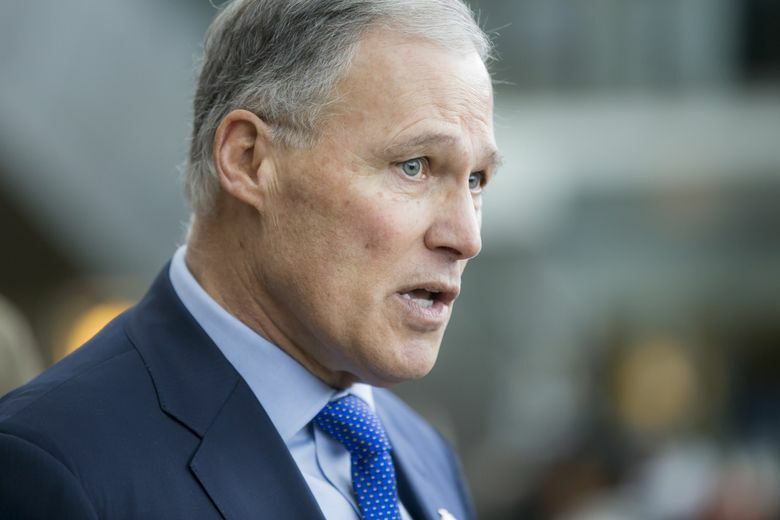 Inslee on Wednesday convened a committee including Boeing labor unions and local government economic-development officials to launch a campaign to try to persuade Boeing to build in Washington state its next all-new airplane, unofficially dubbed the 797. Gov. Jay Inslee on Wednesday officially kicked off Washington state’s campaign to try to persuade Boeing to build its next all-new airplane in this state. As Boeing prepares, probably within the next year or so, to launch what it refers to as a New Mid-market Airplane (NMA) — unofficially dubbed the 797 — Inslee has convened a committee to court the jet maker, including representatives of the Boeing labor unions, the state’s aerospace industry trade group and local government leaders. Inslee said this “Choose Washington NMA Council” is tasked with identifying programs, policies, and initiatives to help secure the NMA. 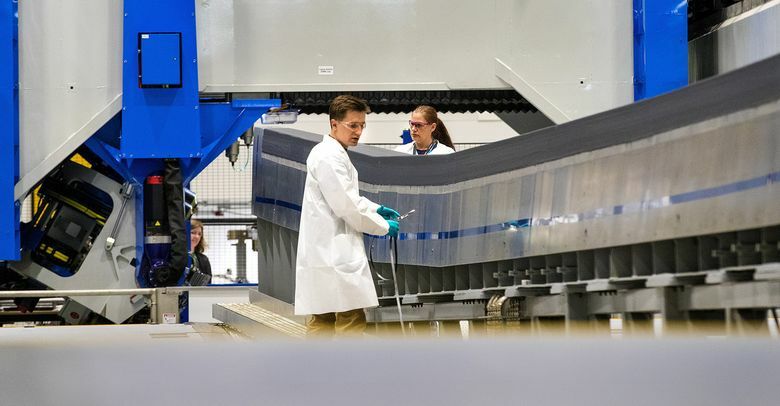 In a statement, the governor’s office said, “Washington state’s aerospace workforce offers the quickest route to profitability and lowest risk location” for Boeing. Attending Wednesday’s meeting to kick off the campaign were the executives of King, Snohomish and Pierce counties, as well as representatives of the International Association of Machinists (IAM) union and the Society of Professional Engineering Employees in Aerospace (SPEEA). Eastern Washington was represented by the Spokane region’s business-development organization, Greater Spokane Inc.
Kelly Maloney attended as chief executive of the state’s industry trade group, the Aerospace Futures Alliance (AFA). “AFA has also developed a stand-alone NMA task force” composed of “ board members representing industry and economic-development entities,” Kelly said. Boeing’s NMA concept is of a twin-aisle jet seating 220 to 270 passengers with a medium range of up to 5,750 miles. In September, the jet maker set up an NMA program office and appointed Mark Jenks to head it. Before it can launch the airplane, Boeing still must nail down the business case for it. The company is struggling with its goal to build a twin-aisle jet that can be sold at the lower single-aisle-jet price that the airlines are looking for. Brian Bonlender, director of the state’s Commerce Department, said a budget for the new council’s Choose Washington campaign hasn’t yet been set and that participants will hash out how much each of the represented groups should contribute to pay for supporting data such as a competitiveness study. No individual has been nominated to lead the effort, though that might come later, he said.